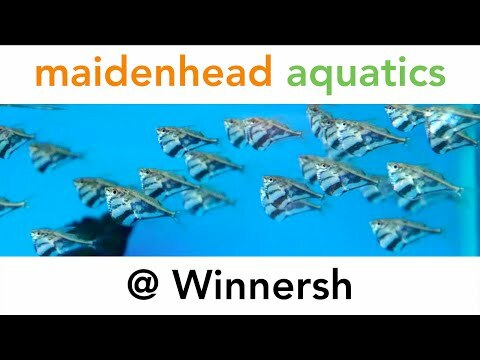 Welcome to Maidenhead Aquatics at Winnersh. 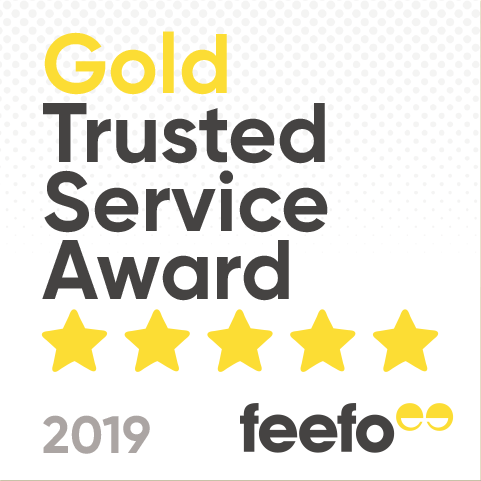 We pride ourselves on being able to spend more time with each and every customer, whether it be someone thinking about starting fishkeeping as a hobby or an experienced fishkeeper that has been enjoying the hobby for many years. We will guide customers throughout the process of setting up aquariums to achieve the aquarium that each and every customer will be proud of. Winnersh is a small store in comparison to some of its larger neighbours, however we always carry a large selection of tropical fish with Discus being one of the species that our neighbours do not keep. Discus, without doubt are the “kings” of tropical fish, however, people seem to think that they are very difficult to look after which is not the case. Again, we will guide you throughout the whole process of setting up a planted Discus tank with appropriate tank mates, it really is that simple. We have a small but varied stock of pond fish, we would like to carry more in stock but due to a Mink called Nigel in our outdoor pond section treating himself to our stock we felt the need to bring these indoors! We carry a good supply of pre-formed ponds in plastic or fibreglass and always carry a good stock of either PVC or Rubber liners for customers who want to create their own shape and depth ponds. We also carry in stock a good range of pond filtration systems from our own exclusive range of Aquagarden, Blagdon and Hozelock, we also supply a wide range of Tetra and Blagdon pond treatments. During the pond season we hold in stock a good range of pond plants including Oxygenators, Marginals and Waterlillies. That in a “nutshell” is a brief discription of our store, so next time you are looking for anything to do with fish why not give us a try, you are guarenteed a warm welcome.